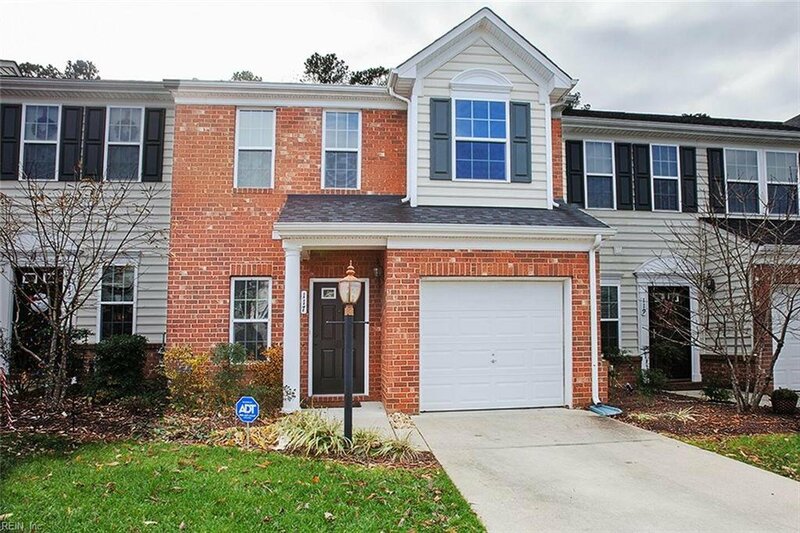 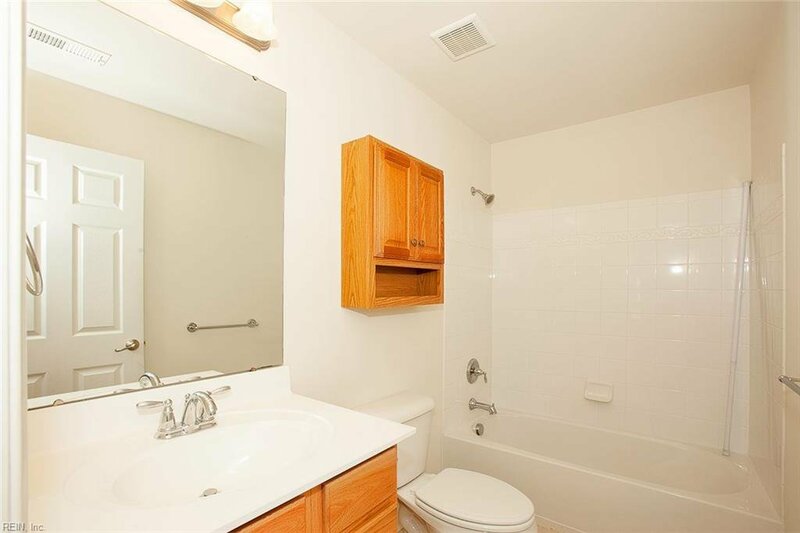 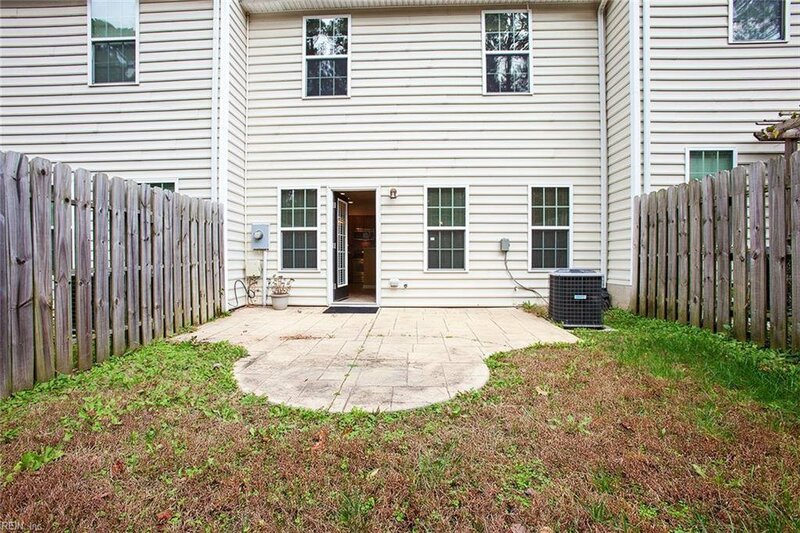 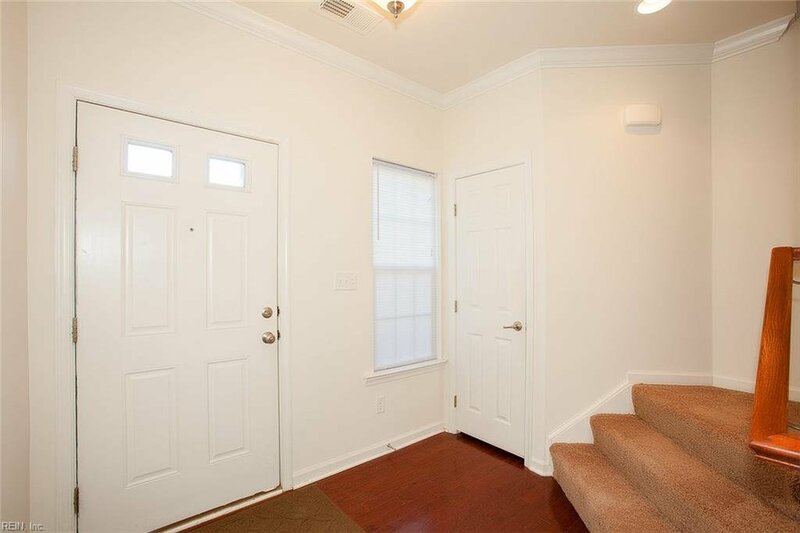 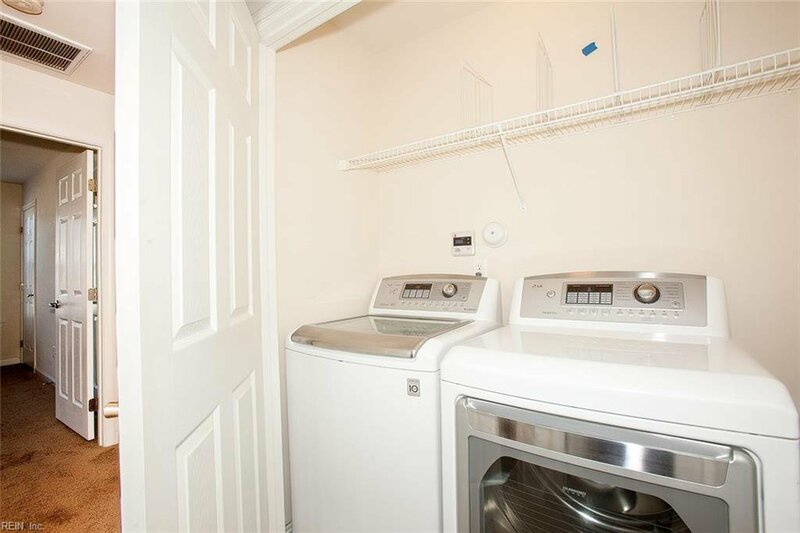 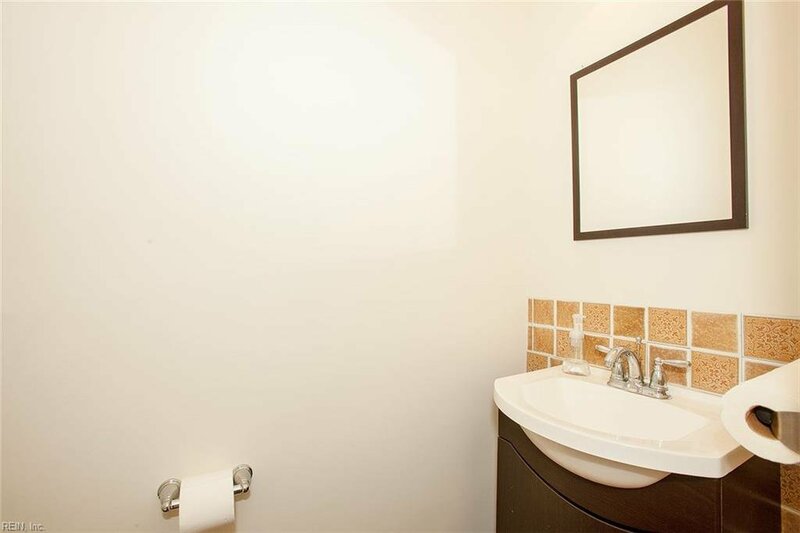 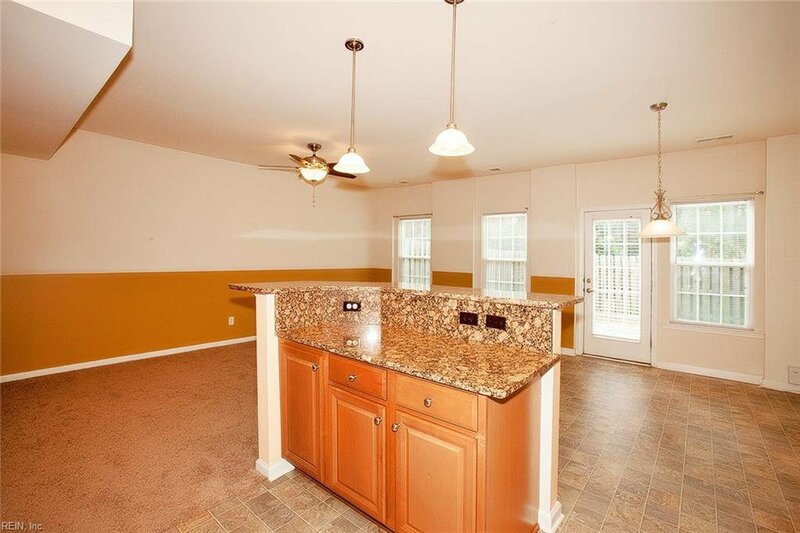 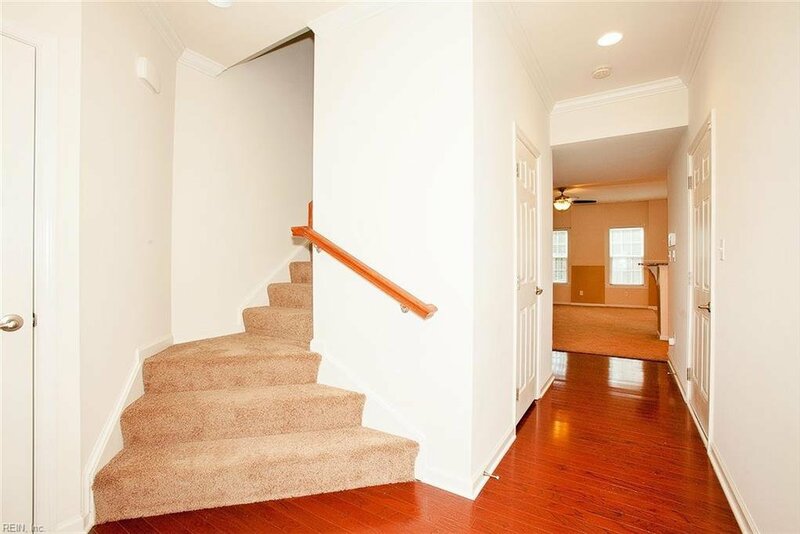 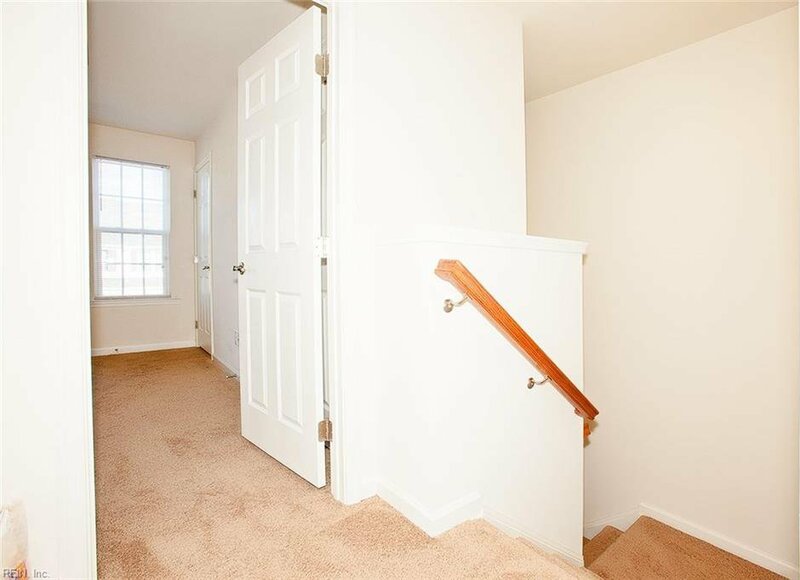 Affordable 3 bedroom 2.5 bathroom townhome in Riverwalk Townes! 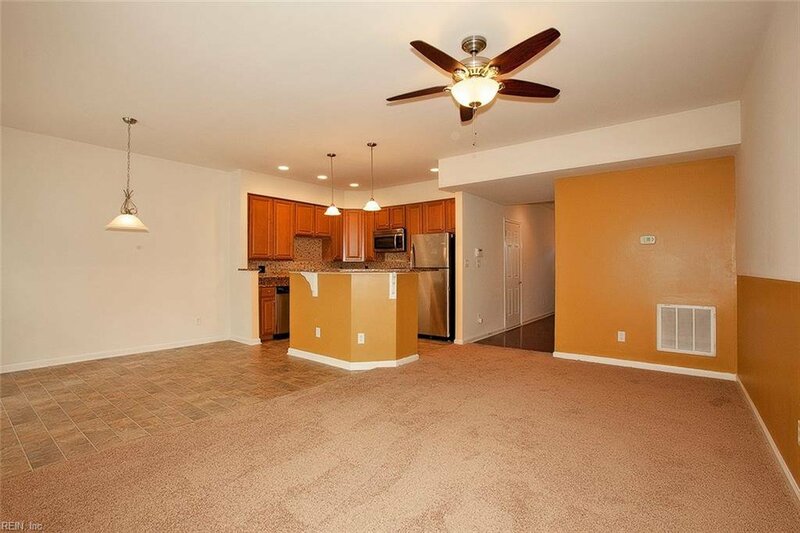 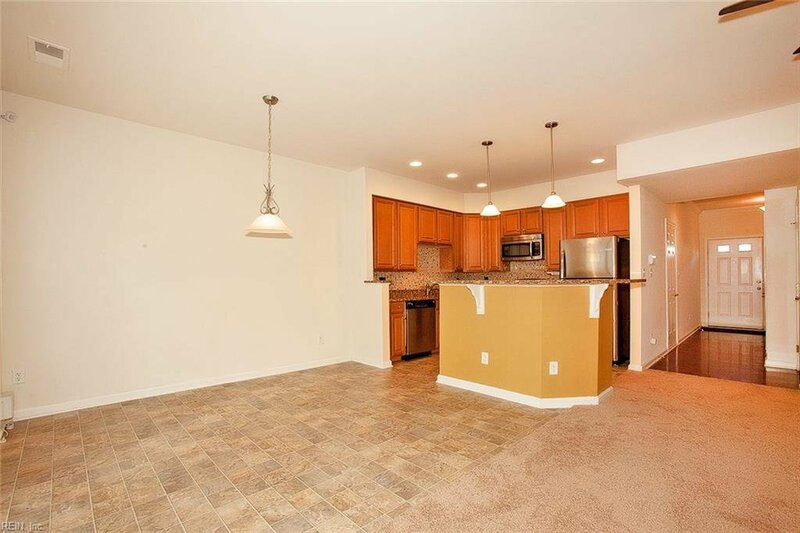 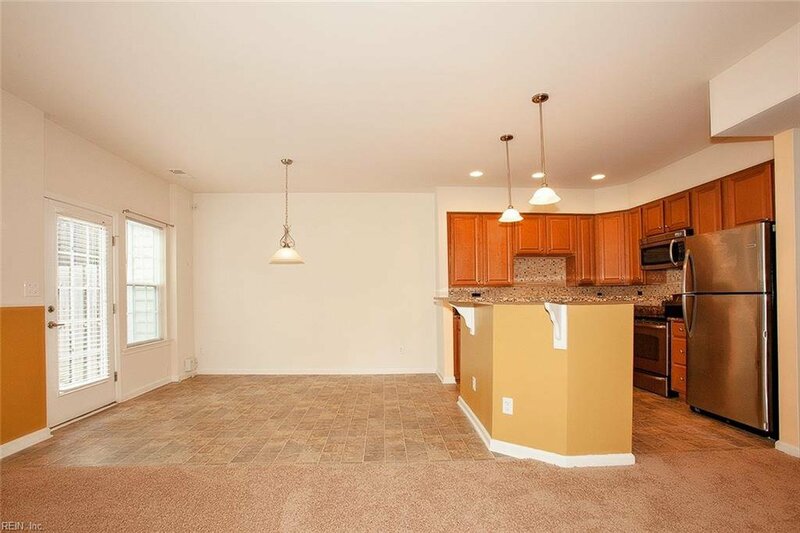 Enjoy an open floor-plan with plenty of room for cooking and entertaining. 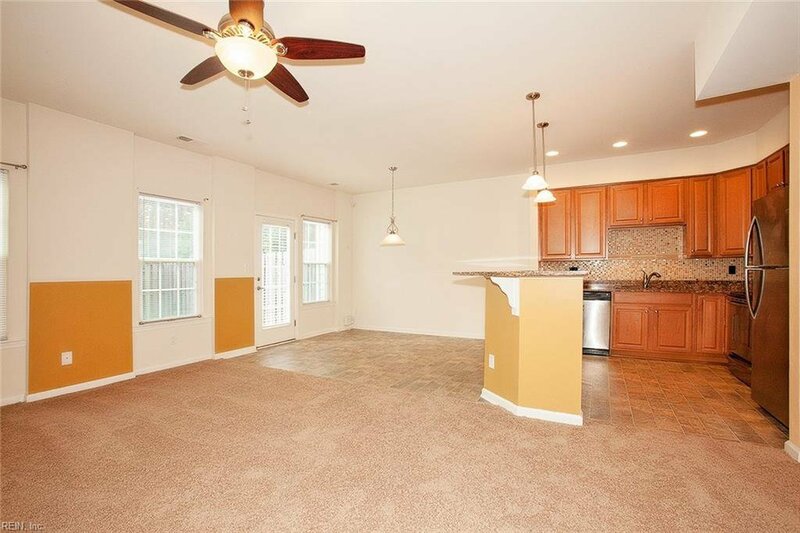 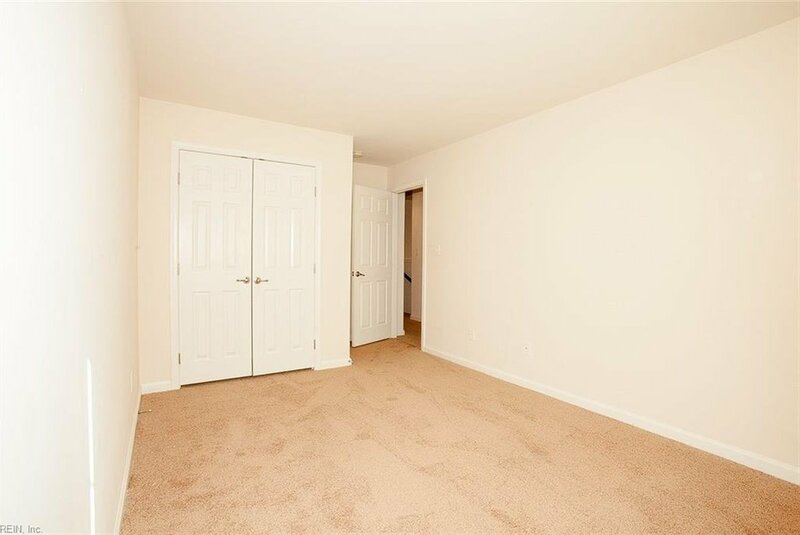 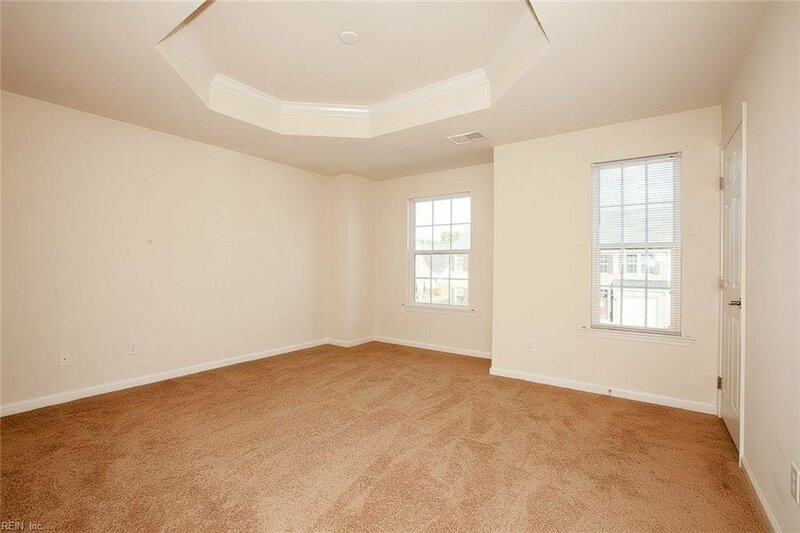 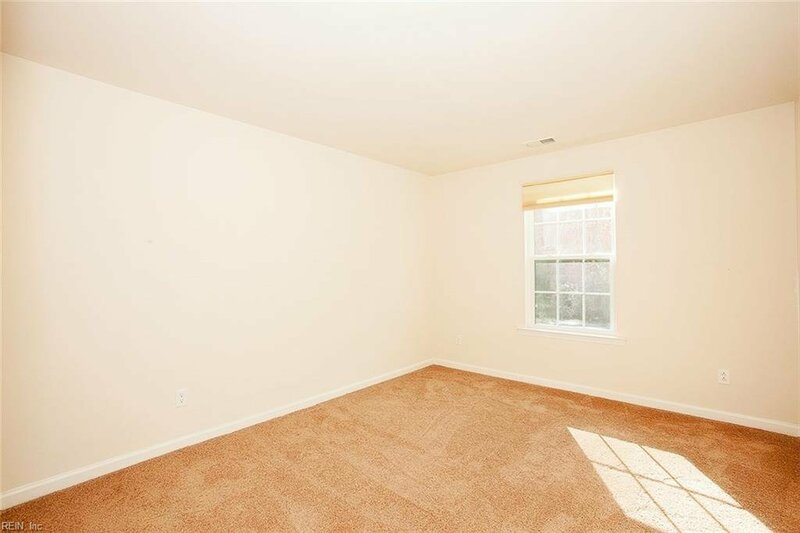 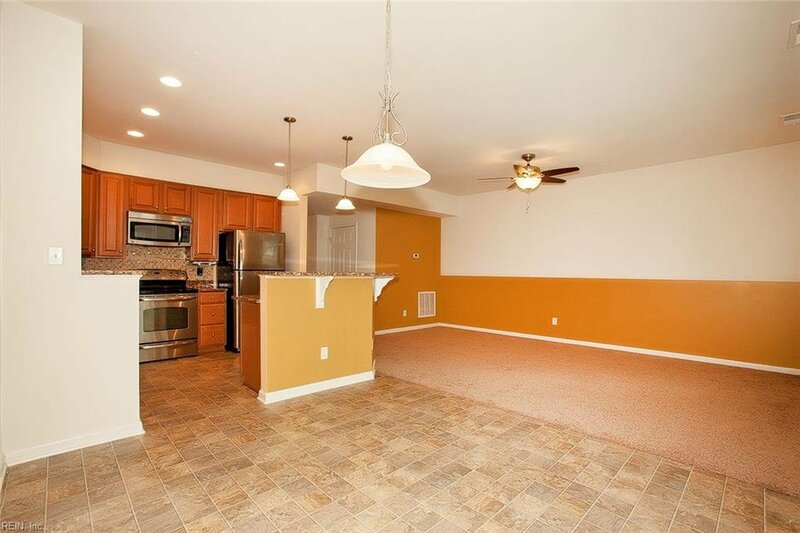 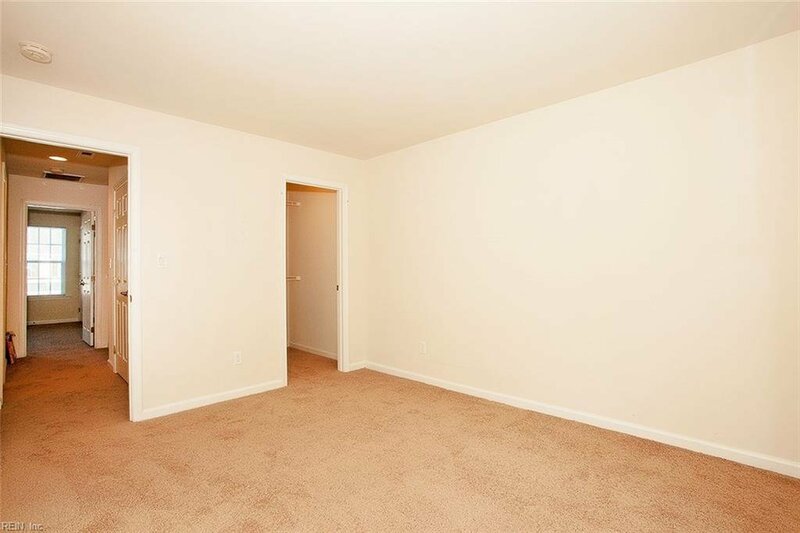 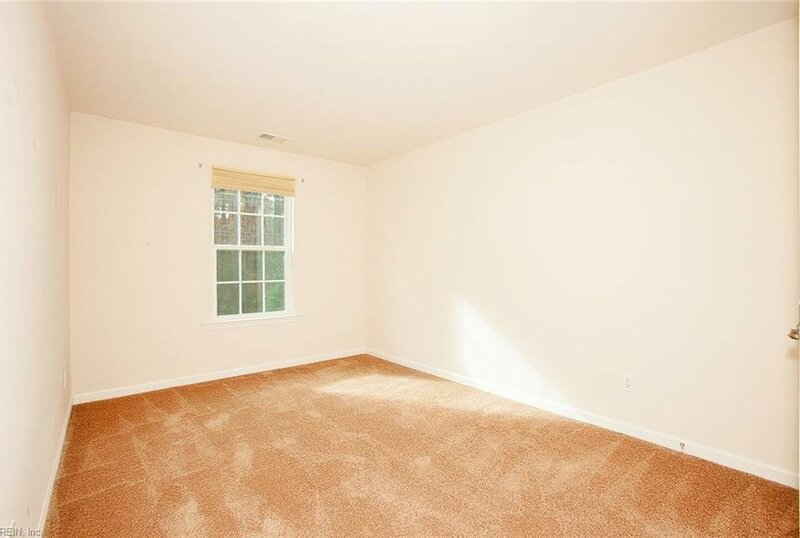 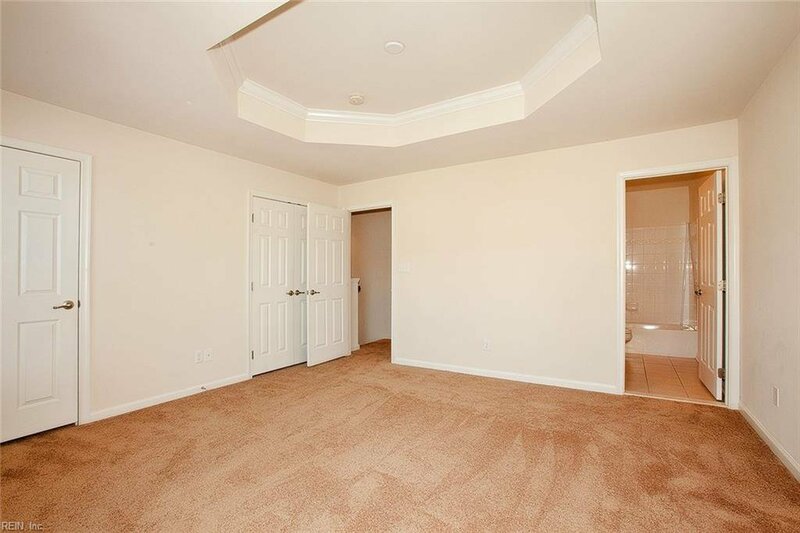 This home features an open floor plan, granite countertops, stainless steel appliances, tile backsplash, trey ceiling in the master bedroom, fresh carpet throughout, a rear patio and more! 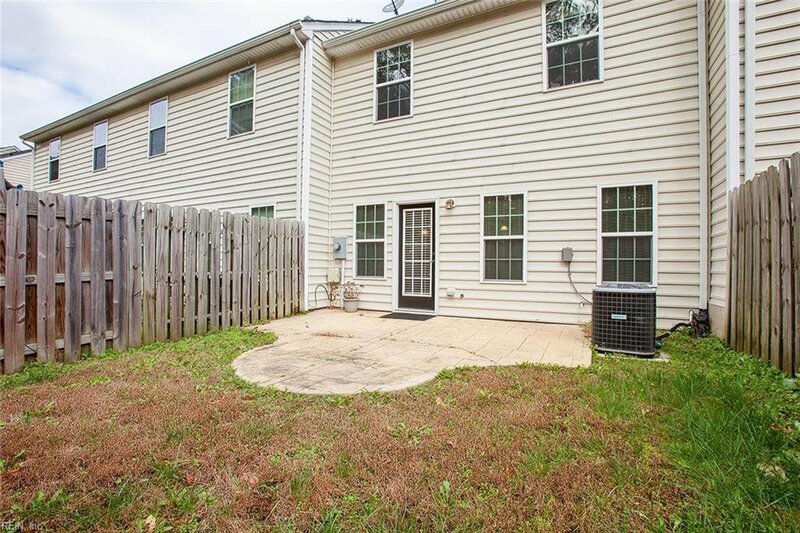 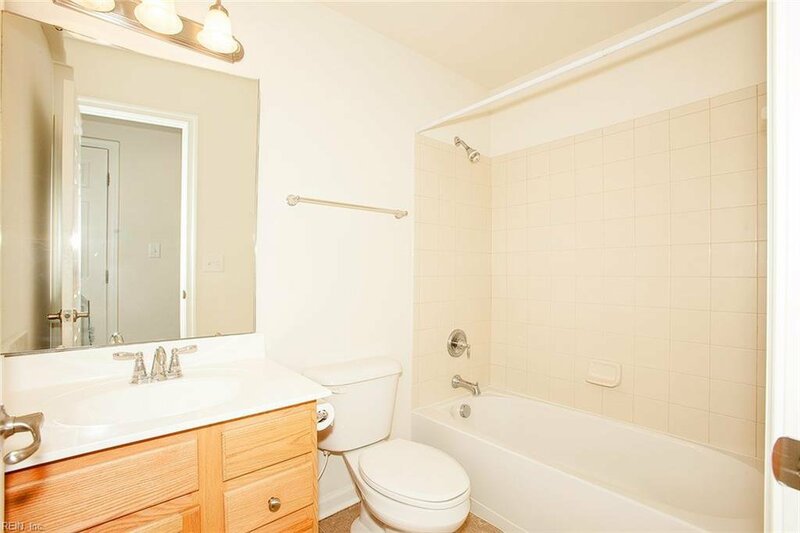 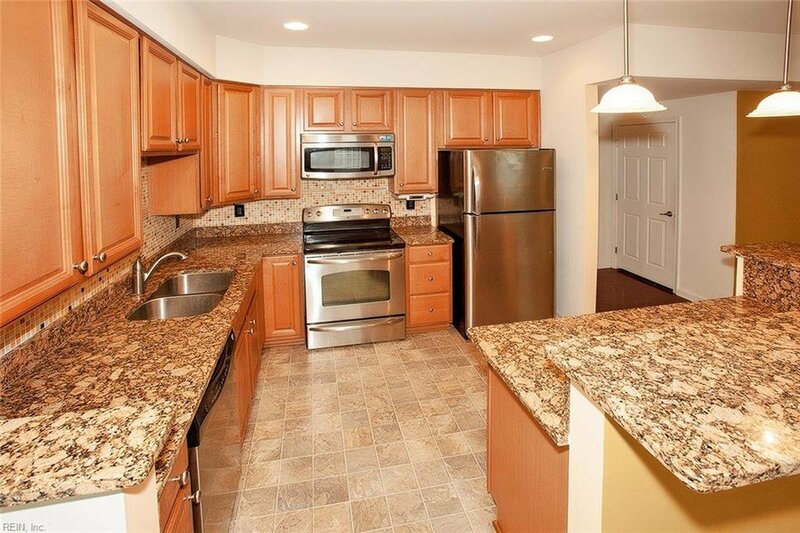 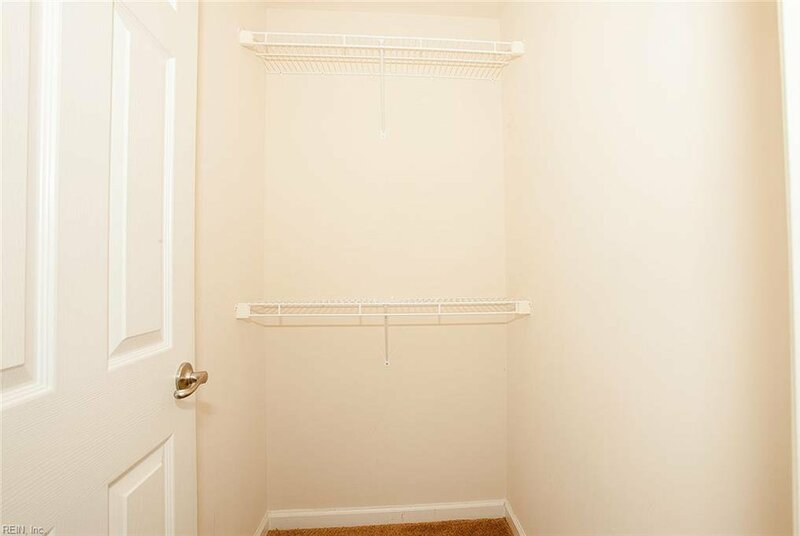 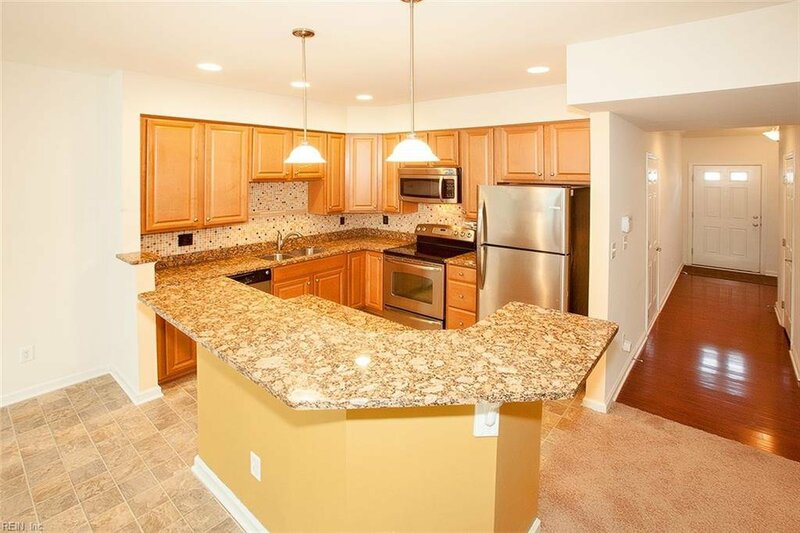 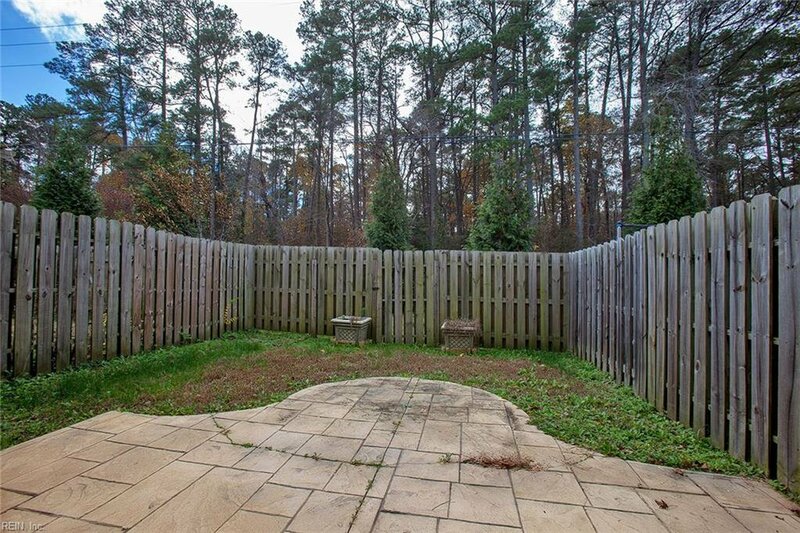 Easy access to military bases and just minutes from Yorktown Beach and endless entertainment!